The Roof Tiles Industry Kon. A. Tzavaras started its activities in the field of ceramics in 1962. The production and management located in a private area of 40,000 sq.m. 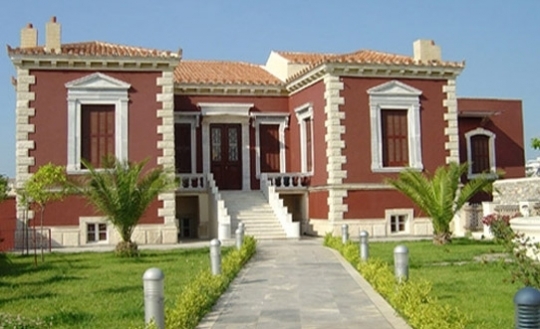 in Vasiliko - Chalkida - Evia. Today, Roof Tiles Industry Kon. A. Tzavara is a large, modern and contemporary roof tile industry. 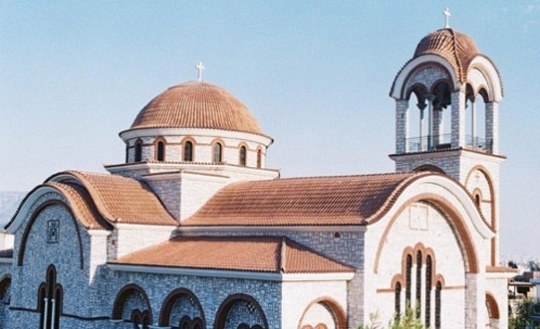 The Byzantine roof tiles which generates maintain a classic but always timely and timeless look. Resistance to harsh weather conditions. 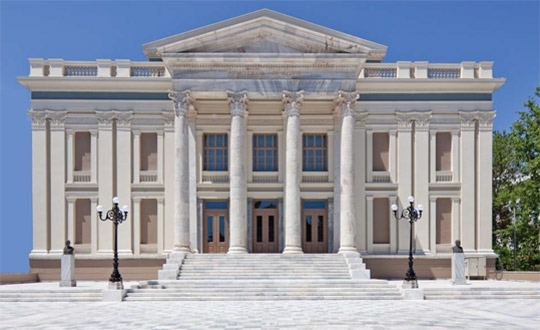 Major projects of great cultural significance are using the roof tiles products of K.A Tzavaras. 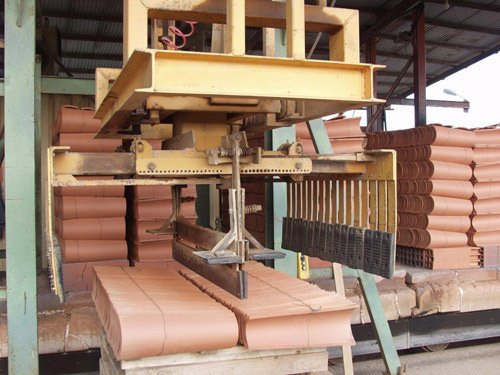 The Roof Tile industry K. A. Tzavaras is located in a privately-owned space of 40.000 s.m. at the at the region of Vasiliko Chalkida. Your message has been send! !